Back again with more swatches of the L.A.Girl Matte Flat Velvet Lipsticks. Over and over again they keep impressing me and sending me back to buy more! 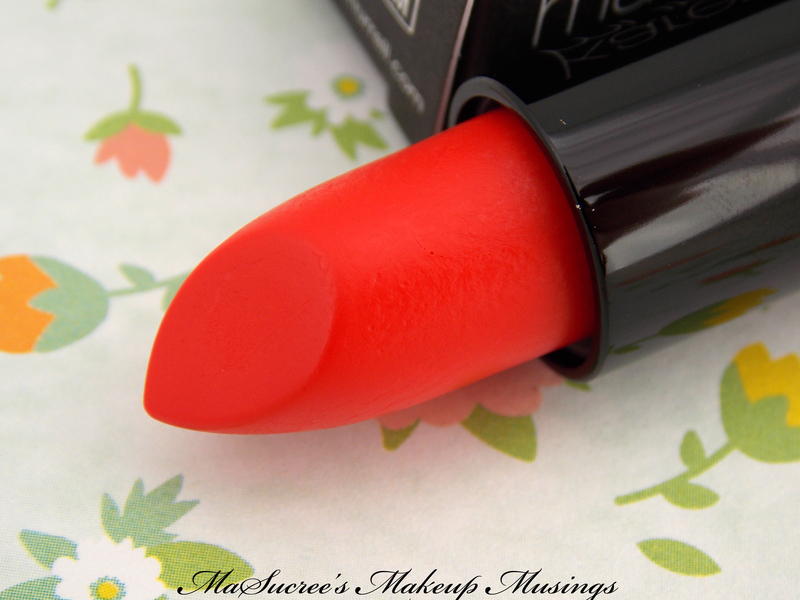 In part three of my swatch fest I have Vavoom, Bliss, Hot Stuff and Snuggle for you today. blisshot stuffl.a. 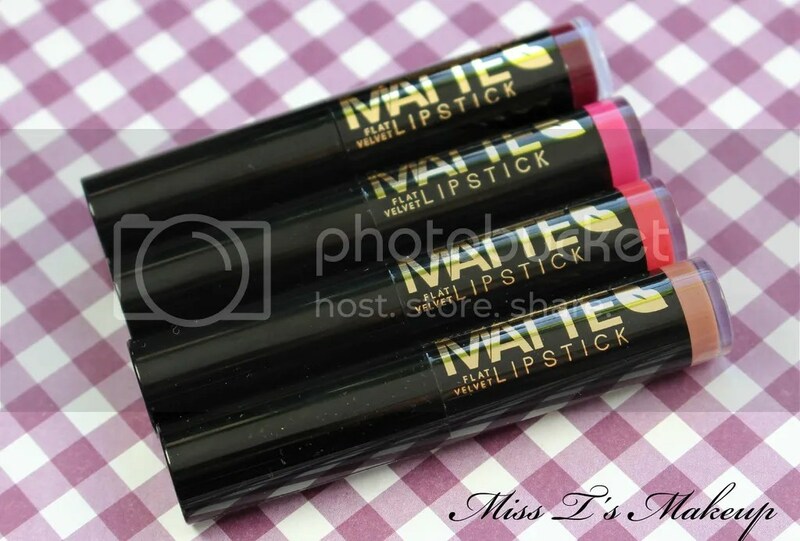 girl cosmeticsl.a.girllipstickmakeupmatte flat velvet lipsticksnuggleswatchesvavoom! Highlighter is such a guilty pleasure of mine. I often find myself with a cart full of highlighters and nothing else. You really do not have to talk me in to buying any highlighter and it wasn’t much different when it came to the Sleek Precious Metals Highlighting Palette. I had seen in reviewed so many times that I just had to get it! We already know that MAC is one of my favourite brands and I need little to no convincing to buy myself a new lipstick from them. Mehr has been a lipstick that I have seen all of the show and I thought it was about time I gave it a go to see whether I could rock it. I have another Karen Murrell lipstick for you today. I was sent the gorgeous Coral Dawn to review this time. I don’t own many Coral lipsticks so I was pretty excited to have something bright for the spring season.